The Longines Global Champions Tour returns to the vibrant and lively city of Madrid from 19th – 21st May for the first European leg on the circuit. 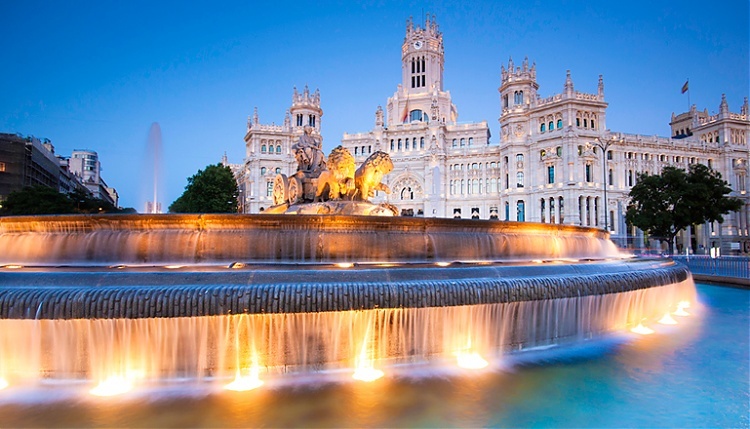 As a prestigious addition to the Championship calendar in 2013, Madrid is a globally significant capital which buzzes with sophistication and energy, with this event marking the fourth stop on the 15 leg calendar. Madrid’s exclusive country club, the Club de Campo Villa de Madrid, will once again host the Longines Global Champions Tour series at its equestrian centre, where the best riders and horses in the world will compete in the stunning grass arena. The elegant Club de Campo Villa de Madrid is a well-known venue in the city and an important hub for those passionate about equestrianism.